Volvo unveiled the Volvo XC40 in September and has started taking orders for it internationally. The company will launch the third SUV in India in mid-2018, says a report from Autocar India. The report also shed light on details regarding the India bound Volvo XC40. The Volvo XC40 will compete with the Audi Q3, BMW X1 and Mercedes GLA in India. The Volvo XC40 is Volvo’s new entry-level SUV and also its first model underpinned by the CMA platform. 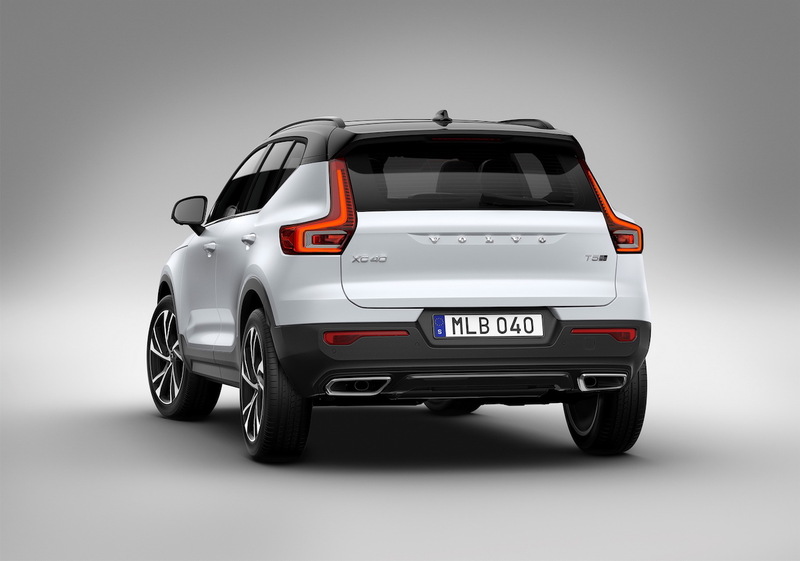 The Swedish brand’s first small SUV is the production version of the Volvo 40.1 Concept. It will compete with the Audi Q3, BMW X1 and Mercedes GLA in India. The Volvo XC40 is available internationally in two engine models: T5 petrol and D4 diesel. Volvo will offer both these engine models in India. The B4204T14 2.0-litre turbocharged four-cylinder petrol engine produces 247 hp at 5,500 rpm and 350 Nm of torque from 1,800-4,800 rpm. The D4204T12 2.0-litre turbocharged diesel engine develops 190 hp at 4,000 rpm and 400 Nm of torque from 1,750-2,500 rpm. The 8-speed Geartronic automatic transmission and all-wheel drive system are standard. Volvo may launch the XC40 with the D3 diesel engine model at a later stage. Powered by a 150 hp 1.5-litre diesel engine, the XC40 D3 will have a FWD layout. Buyers will get to choose from three grades: Momentum, Inscription, and R-Design. The XC40 Momentum will have LED headlights, 18-inch alloy wheels, digital instrument cluster, rear park assist and 9-inch portrait touchscreen infotainment system. 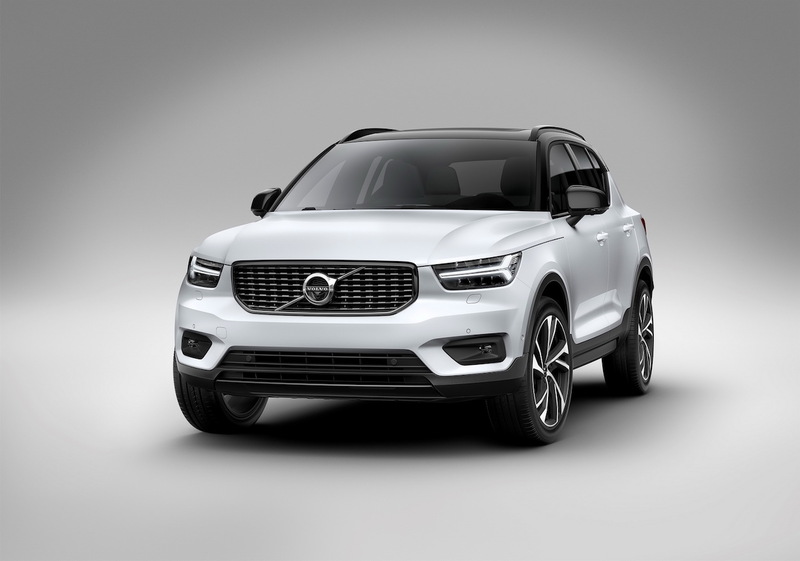 The XC40 Inscription’s main features will include distinctive 18-inch 6-spoke alloy wheels, chrome window trim, power driver’s seat with memory function, part-leather upholstery, wood inlays, Orrefors crystal gearshift lever and ambient lighting. The XC40 R-Design will have a sportier styling with 18-inch 5-spoke alloy wheels, black roof and mirrors, aluminium inlays and perforated leather on the steering wheel and gearshift lever. It will also feature a chassis setup better suited to spirited driving. The Volvo XC40 range will include a First Edition variant too at launch, which will benefit from a slew of additional features including active headlamps, power tailgate with a hands-free opening function, wireless smartphone charging, Harman sound system and Pilot Assist. Volvo will import the Volvo XC40 from the Ghent plant in CBU form. Volvo will not assemble the Volvo XC40 at their facility in Karnataka, as it is equipped to assemble cars based on only the SPA platform. The CBU model’s prices could start somewhere between INR 35-40 lakh (ex-showroom).